As one of the reputed and experienced company, we offer a full size bobcat, mini bobcat and all types of earth moving equipment’s. 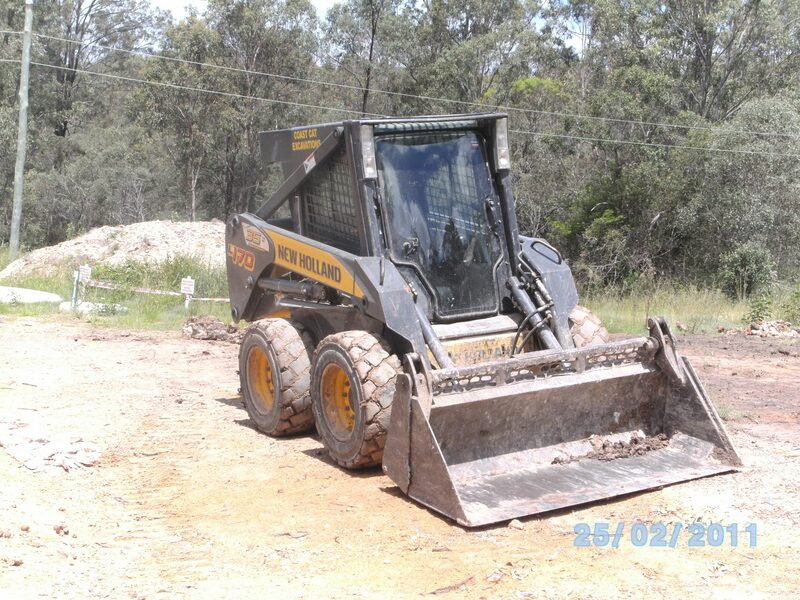 Our works which we perform with our narrow bobcat hire in Gold Coast and Brisbane includes site clean ups, spreading and leveling crushed rock, soil, toppings or pebble, back filling retaining walls with Scotia, scraping lawns, and excavating areas down to your desired level. We aim to provide exceptional service which is great value for money. Our mini bobcat hire service is perfect for excavation or earth moving projects. Bobcat hiring processes with PB Earthworks offers the best rates for domestic and commercial customers ensuring hassle free solutions that sustain in the long run. With 12 years of experience our operators have gained extensive knowledge and expertise in their work. Once you book us you can rest assure for top notch quality work & service. We pride ourselves on providing 100% customer satisfaction work & service. Allow our professionals to do it for you at reasonable prices. Contact the experts now for further information on bobcat hire in Gold Coast and Brisbane.